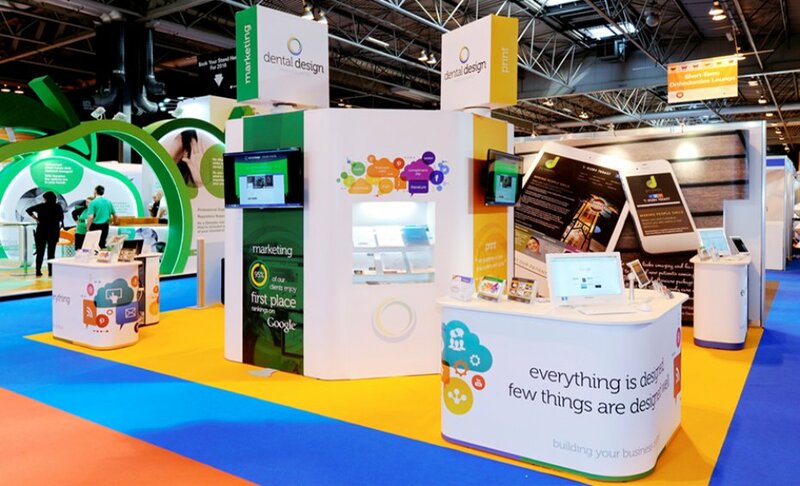 Quadrant2Design, design and build exhibition stands in our exclusive Prestige Events System. Quadrant2Design, design and build exhibition stands in our exclusive Prestige Events System. With all services in-house, including CAD and graphic design, graphics production, stand manufacture, in-house prebuilds, project management and worldwide installations we offer an exceptionally comprehensive service. 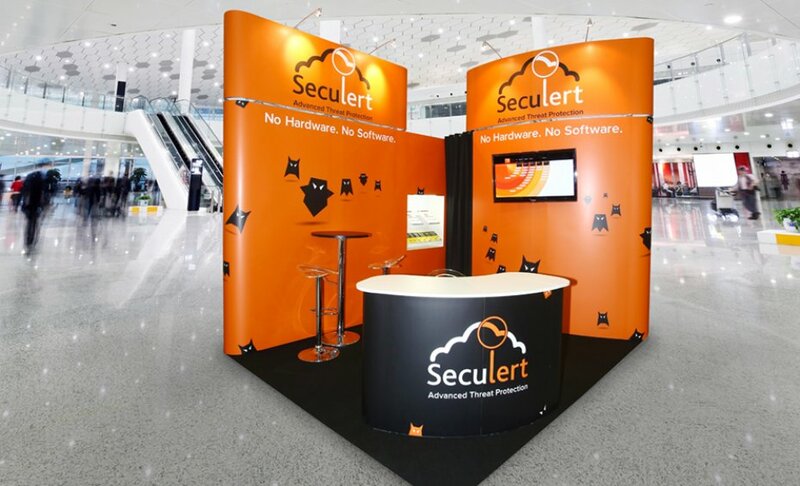 Creative exhibition stand design in the amazing Prestige Events System. 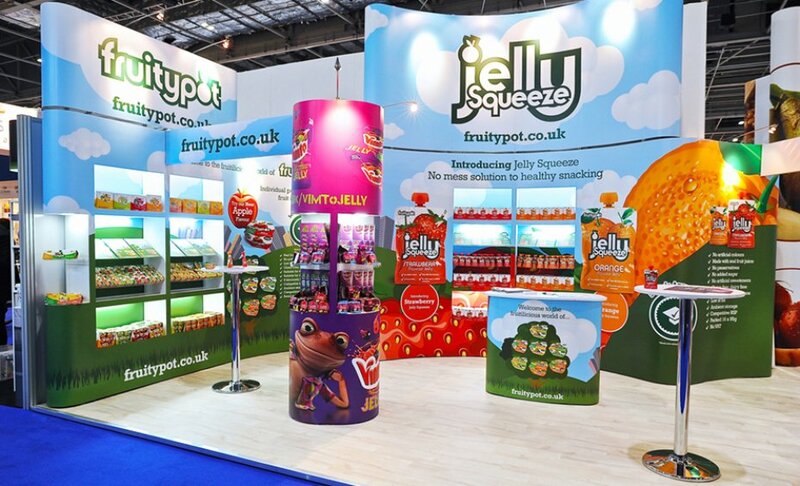 100% seamless graphic coverage, incorporating stunning showcases and integrated large-format digital presentations. 100% prebuild guarantee with optional pre-installation client inspection. Easy self-build or worldwide installation service.